What on earth are you doing with the wallpaper? Never before have we had so many questions on DM when we published pictures on the wallpaper packages last week. Some of them were tribute to beautiful packages but some were also questionable. 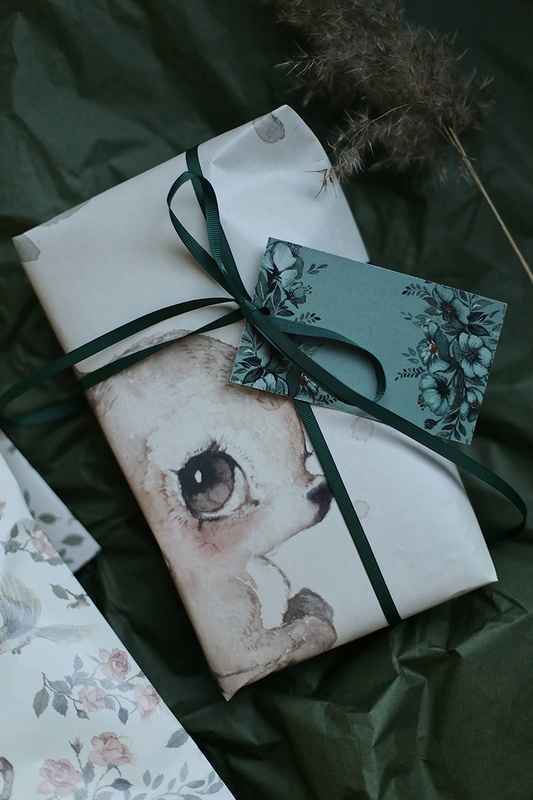 How in earth can you use this exclusive wallpaper as wrapping? Wrapping paper that you then throw away?? I can really understand the reaction. Because we really haven't taken a roll of wallpaper, opened it, cut a little bit and wrapped up packages. Really not. But. Although there is a little bit of waste on these wallpapers, there are still some small pieces that hurts to throw away. We save. Sometimes in order to be able to get color samples, but also to be creative with. 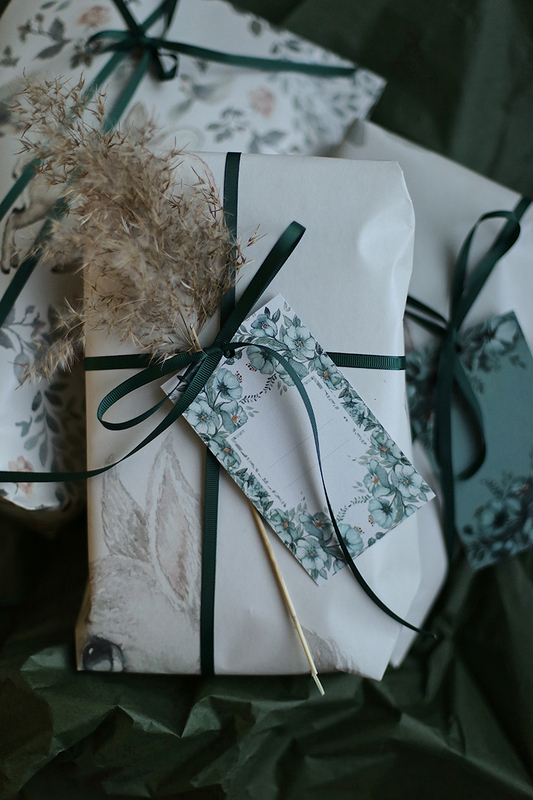 … And our gift tags have become so popular. Perhaps extra popular because we launched them ahead of the big package holiday; Christmas. But luckily they are just as nice on package off season. Our tags have both front and back with space for writing, packed in 10-pack and all have different designs.